Vijay was an exceptional student, passing secondary school at the early age of 14. However, this would only be the start of a long journey to success for the young boy. Owing to his poor English proficiency, Vijay couldn’t sit for the IIT entrance and other competitive exams. Later in college, he had to simultaneously read two books — one in Hindi, the other in English to understand the course material. Vijay passed out of Delhi College of Engineering at an early age of 19. His English proficiency meant he could hardly understand what was taught in class. This led him to spend a lot of time in the Computer Room, browsing the internet and dreaming about being in Silicon Valley, the mecca for worldwide innovation. 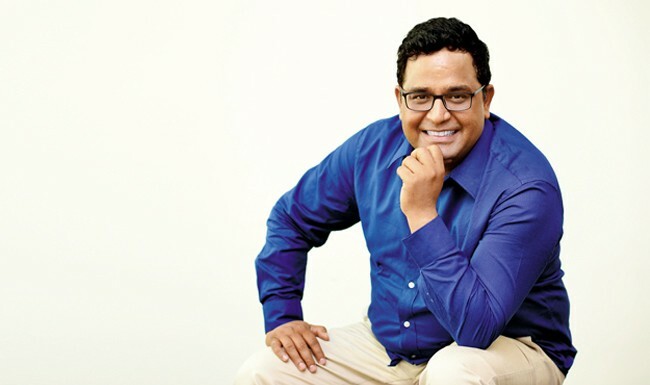 While most of young and bright engineering graduates were excited about the prospect of being placed, Vijay had built his first company- ‘XS Communications’, a college-based startup that created Content Management Systems. By then, he had learnt to code all by himself and had designed a Content Management System that was being used by several major publications including The Indian Express. While trying to set up One97, Vijay once ended up with a loan of Rs. 8 lakhs. A huge amount for a common man back in the days, he had taken the principal amount at 24% interest, which got him into a vicious cycle of unpayable debt. This forced him to take up petty jobs to make ends meet, setting up LAN connections, delivering guest lectures and so on. While India’s telecom infrastructure was improving in 2010, Vijay’s investors were not confident about the idea of a mobile-first consumer service that would cater to the masses. He personally put $2 Mn at stake to finally launch the brand. The rest, as they say, is history.